Not all games are created equal. However, that’s the best part about video games. You can play them however you want. Breeze through to the finish line in record time, or go for gold in being a Completionist. Completing every task, quest, mission, and achievement available. Sure, it will take a lot of time, but gamers don’t mind. In fact, game length is a common complaint for a lot of games. But rest assured. There are some games that can fill those desires for lengthy gameplay. Here are 5 games that will take you over 100 hours to complete. The Witcher 3: Wild Hunt continues the epic journey of Witcher Geralt of Rivia. Geralt, in search of his adopted daughter Ciri, the Goddess of Time and Space. Geralt must track down Ciri through every twist and turn with the help of his longtime allies and some former acquaintances. Battling monsters, beasts, evil henchmen, and creatures of myth and lore. Completing just the main story will take you about 30 hours. 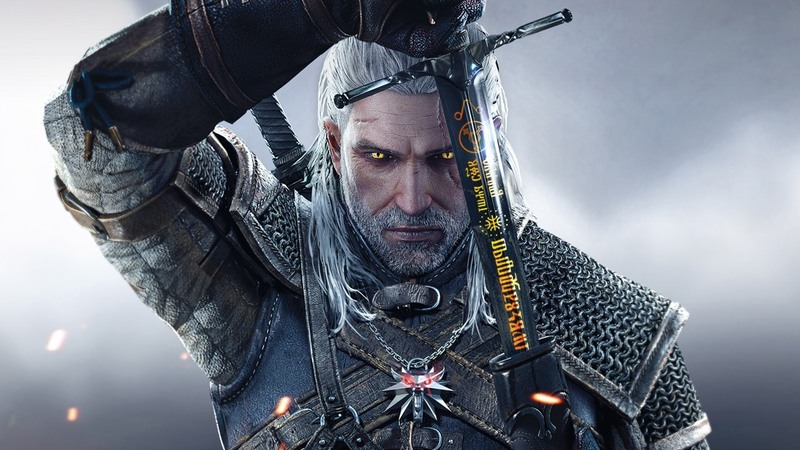 However, going for the complete finish, including all questions, missions, and locations; The Witcher 3: Wild Hunt offers you complete gameplay of over 200 hours. Next articleAre you a born warrior? Battlefield 1 Awaits you!